Parents we have an awesome opportunity for you on Friday, April 5th, to drop off your kids and let us take care of them for the evening! This is an awesome opportunity for you to go on a date night or maybe just have a couple of hours together without worrying about the kids. On Monday, December 24, we'll gather for a special candlelight service at 3pm and again at 5pm. This will be a time for us to worship Jesus and celebrate his birth. Kids and students will join the adults in the main auditorium as well. Parents, you and your kids are not going to want to miss our first AKids Christmas Brunch, this Saturday, from 10:30am-12:30pm! Pancakes, hot chocolate, ornament decorating, a Christmas dance, and a special surprise at the end! It’ll be a fun way to start the December festivities for your family. Don’t stress about your Friday night plans on September 7! We’re having a movie night for the whole AKids fam! Come to Arrowhead at 7 PM to watch a classic, “The Rescuers”, and enjoy popcorn and drinks on us. We’ll watch the movie together in the AKids auditorium, so bring lawn chairs if you would like. Can’t wait to see you at Movie Night in AKids! On Family Worship Sunday, we take a break from the normal AKids elementary programming, and instead, encourage families with children (ages 4 and up) to enjoy church together. Family Worship Services will be oriented towards adults with the awareness that kids are in the room. In doing this, we hope to provide an environment where kids and adults will hear the same message, participate in the same activities and worship together. On July 1, we’ll meet all together at 10:30am for only one service. Immediately following the service, we’ll have a cookout potluck! We’ll provide the meat, drinks, and desserts, and we need everyone else to bring sides! It’s going to be a great Sunday. Starting at 6:30 pm, you’ll get the chance to buy dinner for your family at our featured food truck of the night. Then at 7:00, kids will go on to their own fun evening with AKids and the rest of us will gather in a giant tent for worship and teaching on 1 John. Grab your megaphones, lace up those cleats, and tune up your band instruments - it's time for the big game! Families, get ready for a sports-themed Family Summer Nights! This year, as our families fill up the offensive line, sideline, and drumline, your players, cheerleaders, and band members will realize God has given them His ultimate playbook. He wants them to join His team, train hard, celebrate salvation, and encourage one another. Get ready for the most fun nights of the entire summer! Families! Join us for the first ever AKids Movie on the Lawn (now inside, due to the weather)! Friday night, November 10, at 5:30pm. It's going to be a fun night for the whole family! Food, popcorn, and drinks are provided. Be sure to bring your favorite folding chair! 6:00pm - The movie, Sing! On July 2, we’ll meet all together at 10:45am for only one service. For AKids, it’s Water Day, too! Immediately following the service, we’ll have a cookout potluck! We’ll provide the meat, drinks, and popsicles, and we need everyone else to bring sides! It’s going to be a great Sunday. Summer fun in the middle of the week! Join us from 7:00-8:30 pm on Wednesdays in June for a time of teaching on a topic or question voted on by you and time as a church family. On June 14, we'll play kickball and have s'mores. On June 21, we'll all load up and head to TCBY after the teaching, and on June 28, we'll watch a movie together with all who can stay a little longer. On June 5-8 from 5:30pm to 8pm, children and families will get the chance to play exciting games, participate in fun activities, and hear the truth of the Gospel. This isn't just VBS, it's an opportunity for your entire family to grow together. We'll see you in June for the best nights of the summer! Join us at Cornerstone Church in Knoxville on March 31 and April 1 as Dr. Tedd Tripp teaches 3 sessions on parenting. Dr. Tripp is the author of the best-selling parenting books Shepherding a Child’s Heart and Instructing a Child’s Heart. He draws on over 40 years of experience as a pastor, a father, a grandfather, and a school administrator as he teaches parents how to lovingly lead their children for the glory of God. If you're interested in joining us, simply let us know using the button below and we'll give you all the necessary information. Mark your calendars for Parents Night Out, Friday, December 2! AKids wants to serve you and allow you to go on a date night or Christmas shopping before the holiday craziness begins. You MUST pre-register AND pre-pay $5 per child with a family limit of $15. Deadline to participate is November 27. Parents Night Out is for babies through 5th grade with a drop-off as early as 5:00 pm and a pick-up no later than 9:00 pm with lots of fun activities planned for the kids while the parents are away. Let us know if you have questions. 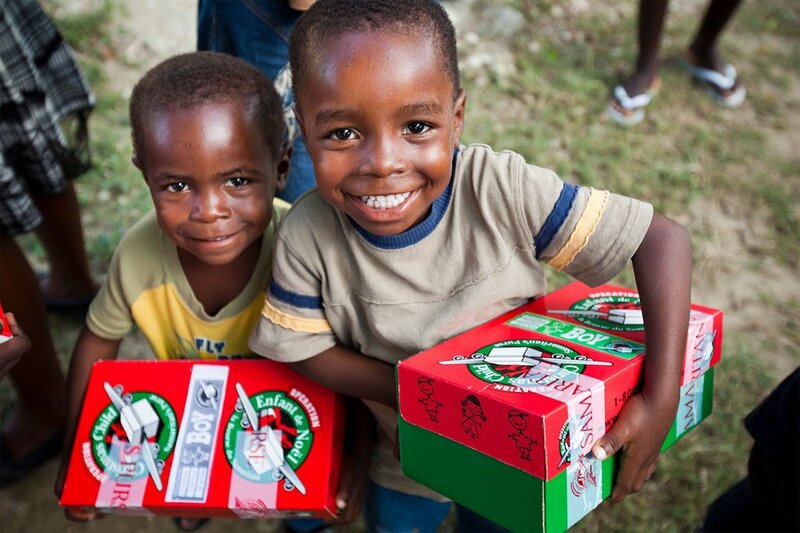 Operation Christmas Child is an amazing way to give toys and the good news of Jesus to children from all over the world. If you and your family are packing some boxes this year, we have a drop-off at the Chick-fil-a in Morristown on November 17. As a thank you, they'll provide you with a coupon for a free chicken sandwich! If you haven't gotten a box and would like to participate, follow the instructions here. 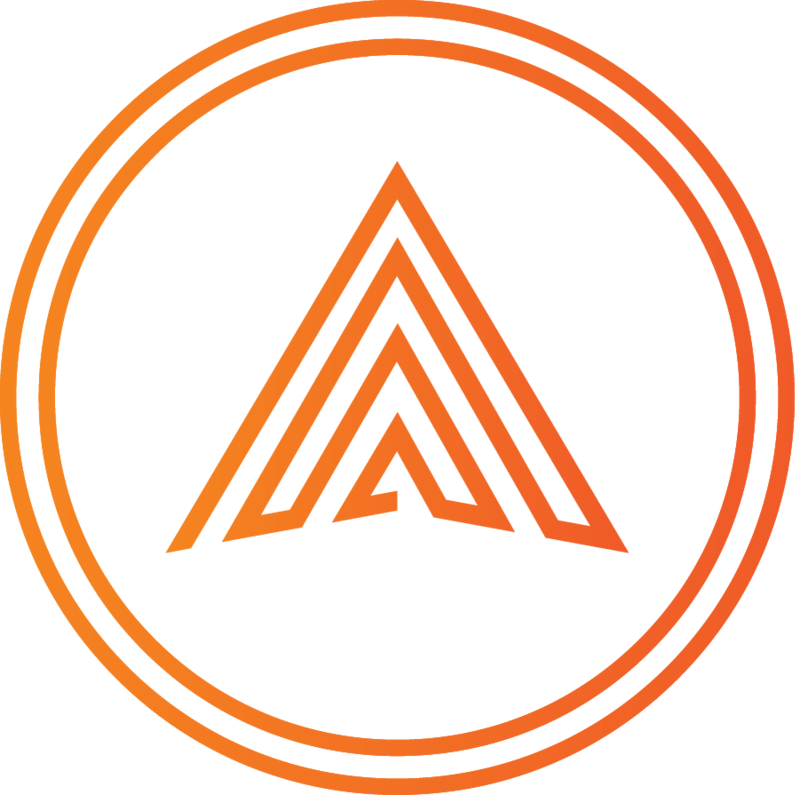 If you have a kid in a class at AKids on Sunday mornings, be aware that all ages and grades with "promote" to the next class up on Sunday, August 9. Allow a few extra minutes for check-in as you find their new class and get them adjusted to a new location. If you have any questions, please feel free to email Mindy, our AKids Director. ArrowheadKids are invited to our Back to School Bash on Saturday, August 6, at 6pm at the church. Babies all the way up to fifth grade and their families are invited to come enjoy the festivities. There will be inflatables, water games, and lots of fun. Please come dressed to get wet and don't forget a towel! Kids, come to church in your swimsuits and water shoes for a morning of fun! We'll be playing outside with TONS of water games, it's going to be a blast. Don't forget your towels! For all kids from 2's to 5th grade. Oh, and parents, don't forget that this is on one service Sunday, so we will only have the 10:45am worship service. Every night from 6pm to 8pm, children and families will get the chance to play exciting games, to participate in fun activities, and most importantly, to hear the truth of the Gospel. This isn't just VBS, it's an opportunity for your entire family to grow together. Parents spend the evening with their children as they learn worship songs, create crafts together, and hear teaching designed just for them. Make plans to join the families of Arrowhead Church for the best nights of the summer! Join other moms and kids up to 5 years old for a play date in the preschool area at church on May 8 starting at 10am. We'll have themed crafts, games, story time, and snacks. If you have any questions, contact our AKids Director, Mindy.